Installation of a mezzanine inside a 19th century building presents some unique challenges, adding a reclaimed 1890s barn from the Pacific Northwest inside that same structure creates a completely new dimension of construction planning and carpentry. 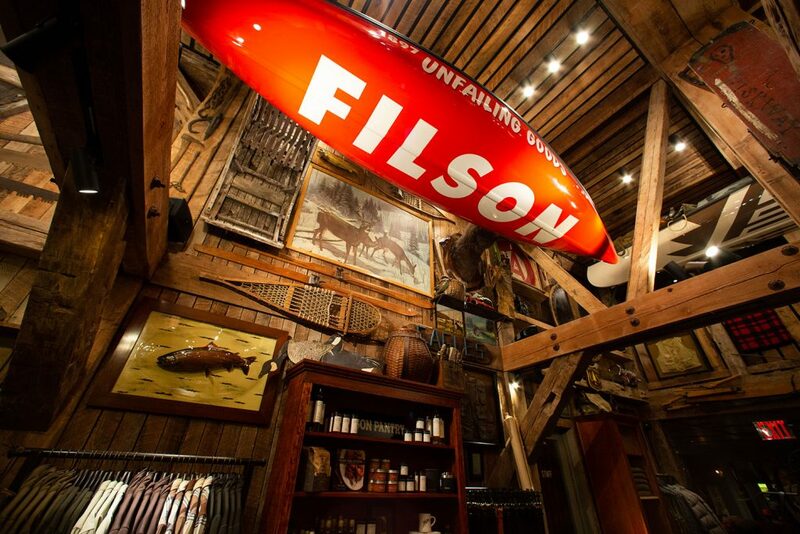 For Filson, we were able to achieve both features and help create a spectacular retail experience. This flagship project needed a team of highly skilled and dedicated carpenters to navigate the surgical installation of a reclaimed barn trellis system; A one-of-a-kind feature that required coordination with architects and engineers who designed it inside a 3D computer environment before it was transported across the country and assembled over the course of two weeks on-site. 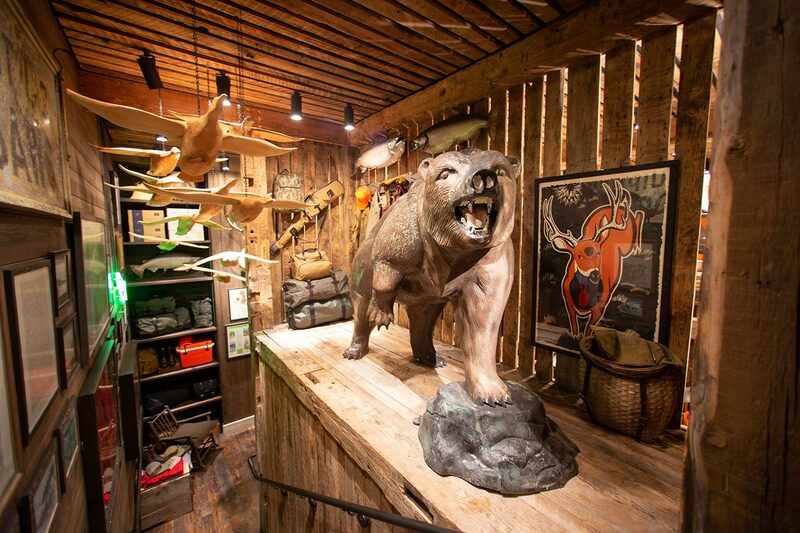 The brand founded in 1897 as an outfitter for Gold Rush prospectors headed for the Yukon has opened up its second outpost in the Big Apple.